We are very excited to announce that the exhibition Needle Work Needle Play will be part of Craft Victoria's 2012 Craft Cubed Festival. 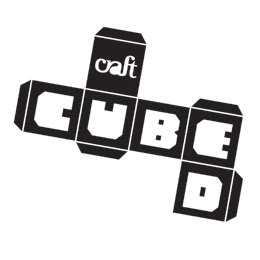 Craft Cubed is a festival of experimental, skilled and ideas-based craft and design and will feature exhibitions, open studios and workshops, professional development sessions, online programs and the Craft Hatch market. There will be so much great stuff to explore and be a part of - so definitely check it out!